Happy Bat Appreciation Day! 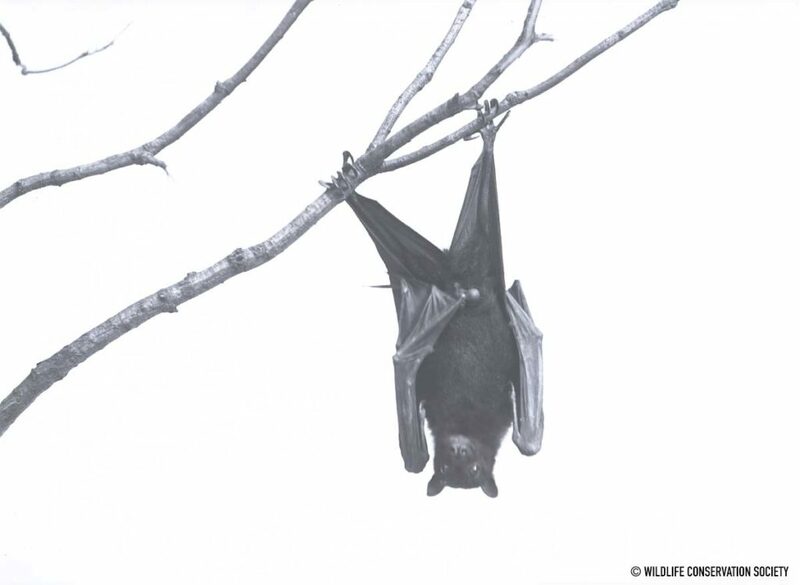 Here’s an Indian Fruit Bat, also known as an Indian Flying Fox, hanging out circa the 1900s. 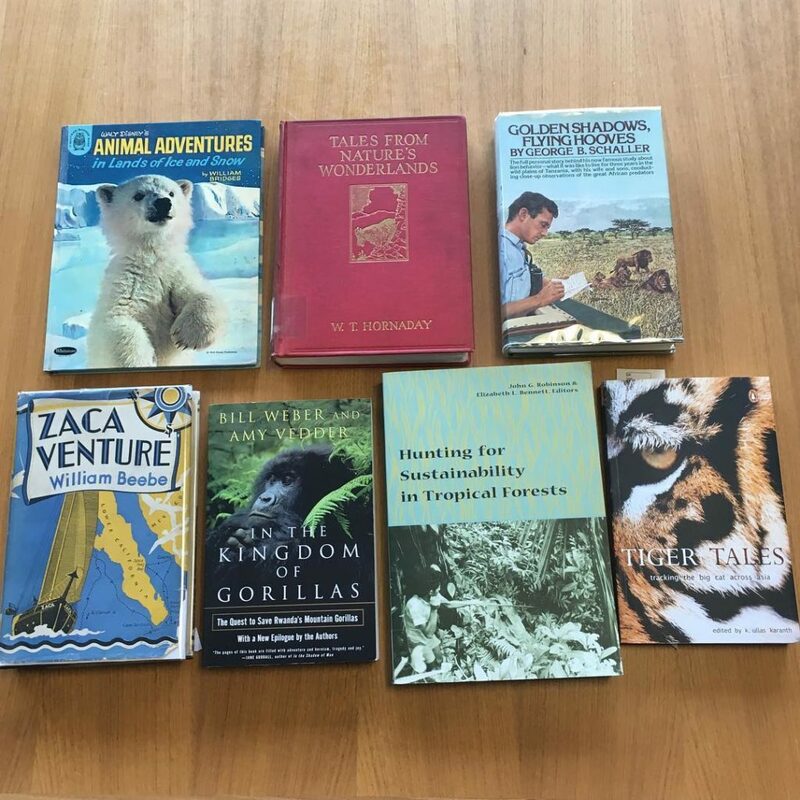 For National Library Week, we’re highlighting books in our library written and edited by WCS authors, both historical and present: William Bridges, William Hornaday, George Schaller, William Beebe, Amy Vedder and Bill Weber, Liz Bennett and John Robinson, and Ullas Karanth. 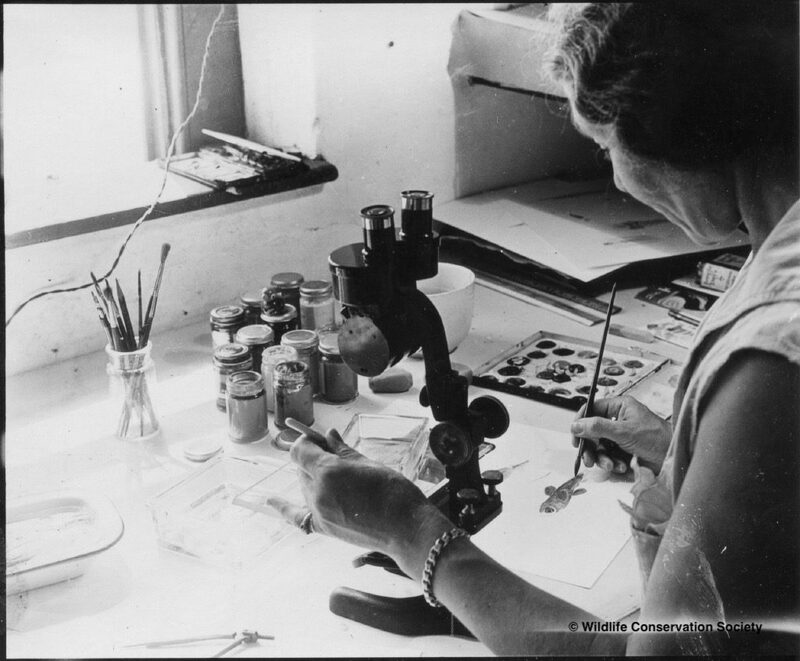 To continue celebrating women in natural history with the Biodiversity Heritage Library, we’re concluding Women’s History Month highlighting Helen Martini. At a time when there was little formal training in caring for zoo animals, Helen Martini used her own intuition, research, and experience to help successfully raise dozens of Bronx Zoo baby animals–at first in her own apartment and eventually in the Bronx Zoo’s first animal nursery, which she began. 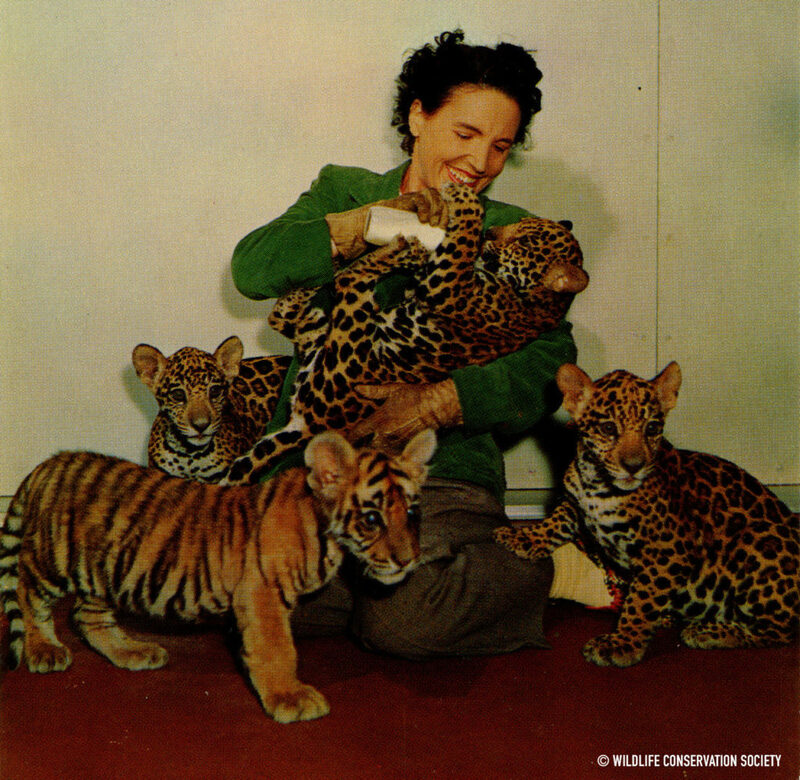 She never published any technical writings on her work, instead sharing her experiences in a memoir called “My Zoo Family.” Here she is caring for three jaguar cubs and a tiger cub in this 1940s photo. Happy First Day of Spring! 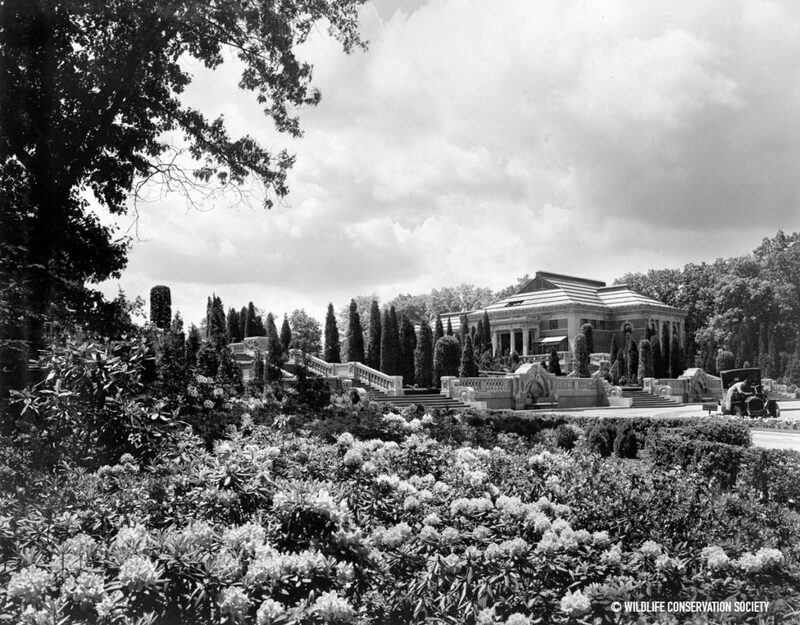 Here are the gardens at the Bronx Zoo in full bloom in 1910. Did you know that alligators sometimes bellow together to create their own little chorus? 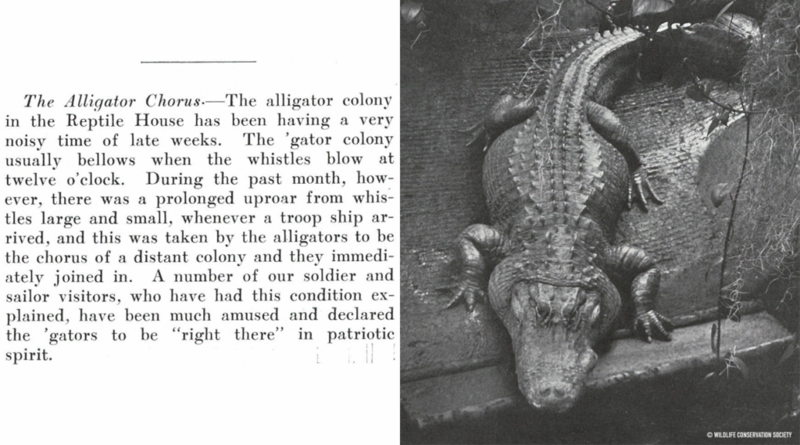 In a 1919 article from a WCS published magazine, there is a story about the Bronx Zoo alligators singing along to the whistles of ships returning to New York from World War I. Here we have the article as well as a photo of the largest alligator at the Zoo at the time. For more, read the blog post at Wild View. It’s International Women’s Day! 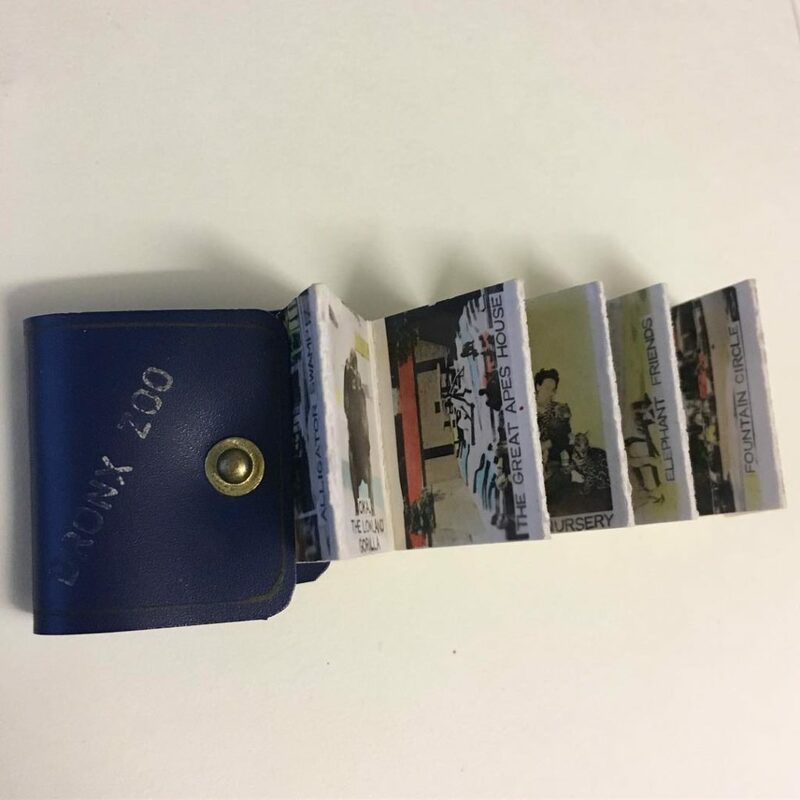 We’re joining the Biodiversity Heritage Library in celebrating women in natural history by featuring the work of artist Else Bostelmann. Else Bostelmann. 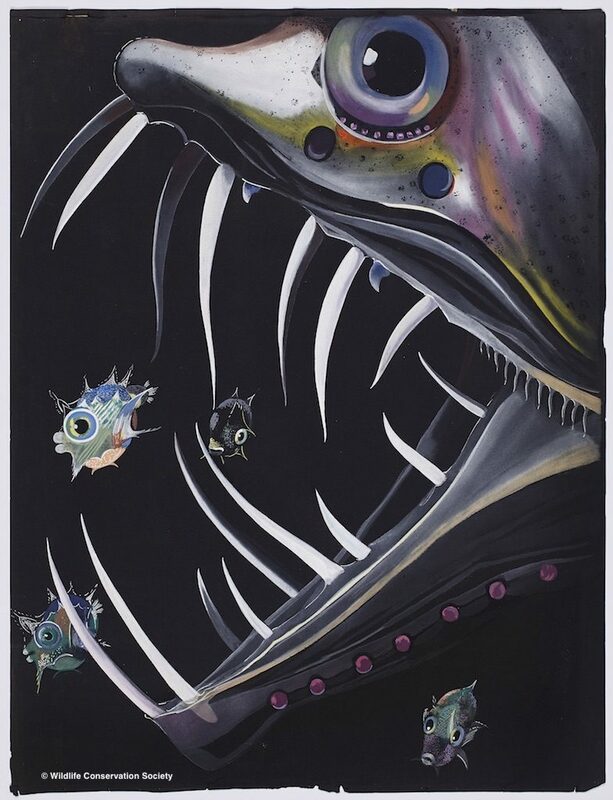 Saber-toothed viper fish (Chauliodus sloanei) chasing ocean sunfish (Mola mola) larva, Bermuda, 1934. Scanned from WCS Archives Collection 1039. Else Bostelmann. Monacanthus ciliatus, Bermuda, 1930. Scanned from WCS Archives Collection 1039. From 1929 to 1934, Bostelmann served as a member of WCS’s Department of Tropical Research staff. 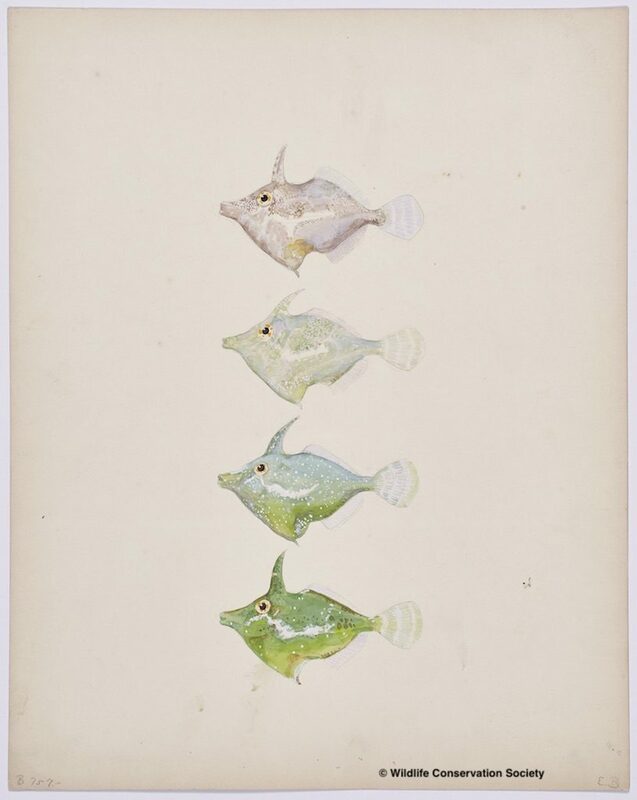 Using her artist’s skills, she brought to life the incredible marine creatures the DTR explored in the deep seas around Bermuda. Some of her work was featured in National Geographic, making visible for the first time these never-before-seen species. 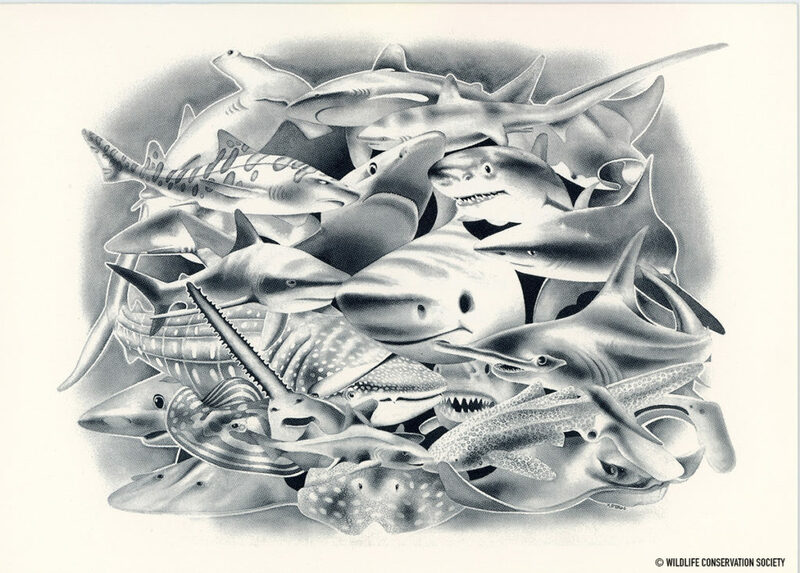 We’re showcasing Life Below Water for today’s World Wildlfe Day with this invitation to the Shark Tank opening at the New York Aquarium in 1980. We celebrate #MarineSpecies and all wildlife past, present, and future. 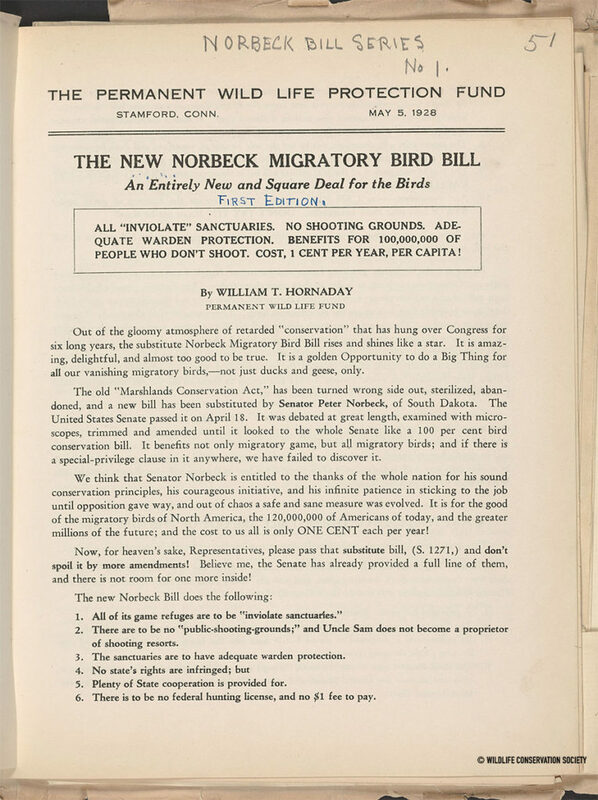 This week 90 years ago, the Migratory Bird Conservation Act, otherwise known as the Norbeck-Andresen Sanctuary Bill, was passed. 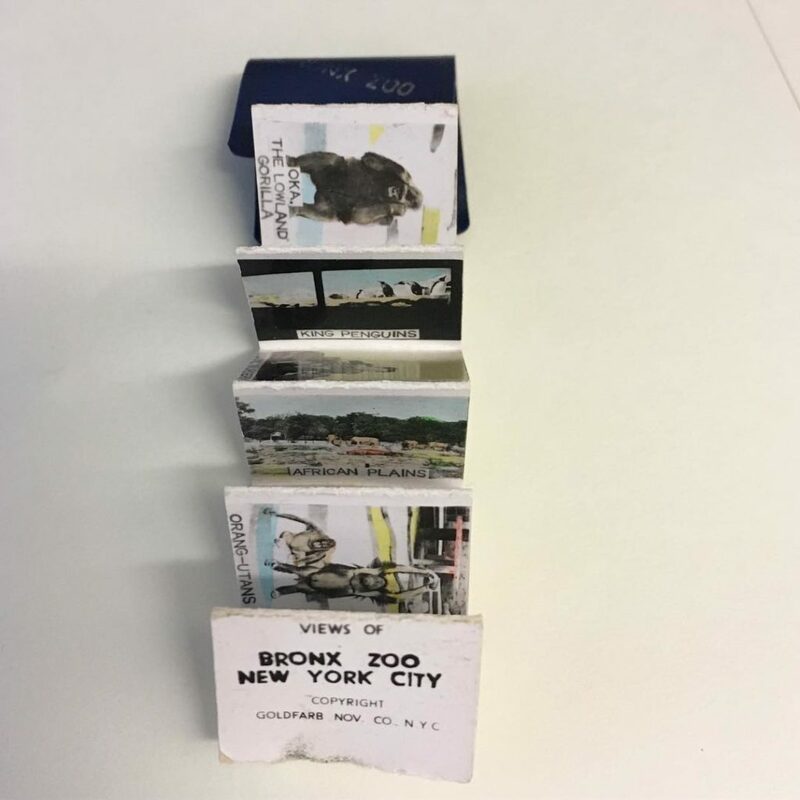 Bronx Zoo Director William Hornaday campaigned for nearly a decade for the bill, which laid the foundation for the creation of protected areas for birds. 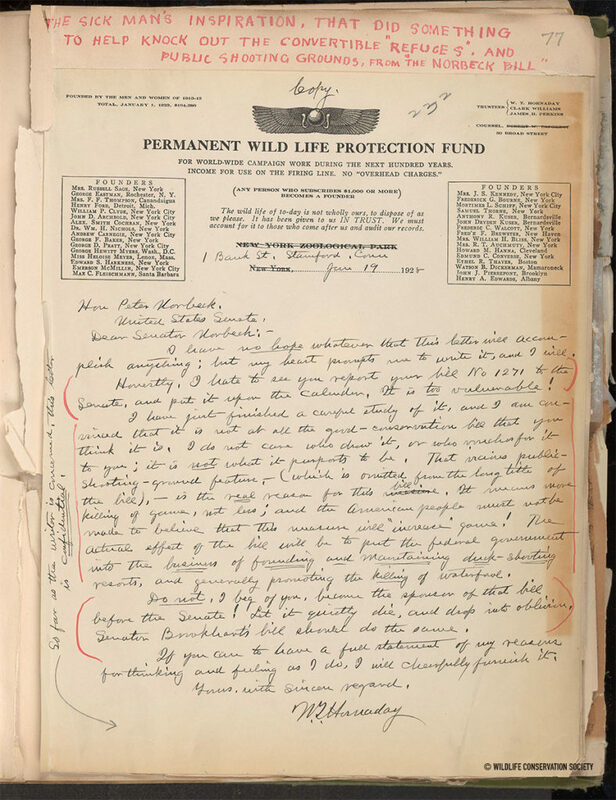 Here we have a 1928 letter from Hornaday to Norbeck as well as an article he wrote about the bill, both showing his characteristic passion for wildlife conservation. It’s cold out there! 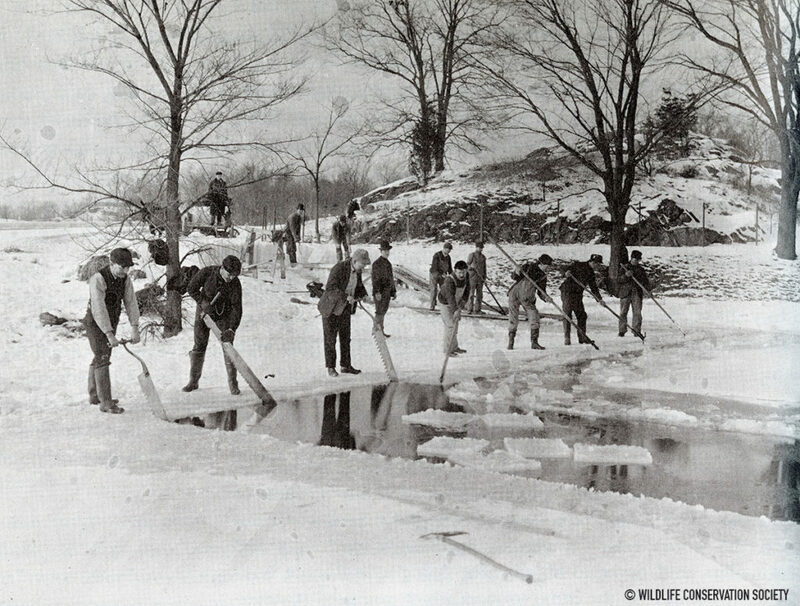 In 1906, Bronx Zoo employees harvested ice from Lake Agassiz at the zoo to help with refrigeration needs at the park.